As a scholar of Egyptology and a man consumed by the pain of the past, the enigmatic Gabriel Stone shuns polite society, choosing to bury himself in his books. When a flame-haired temptress pesters him with tales of a curse, his first instinct is to flee. However, his sense of obligation proves to be a dangerous thing and the potent lure of desire too difficult to resist. 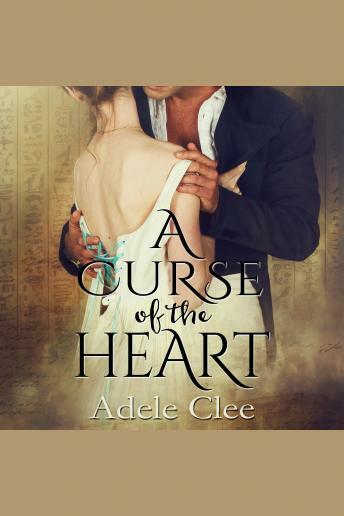 This Regency romance novel contains descriptive love scenes.